On May 10th 1866 the Prussian Prince Karl Eitel of Hohenzollern-Sigmaringen, descendant of one of the oldest European reigning houses, arrived in Bucharest as Prince of the United Principalities of Moldova and Wallachia and took his oath in front of the country’s Parliament Assembly. 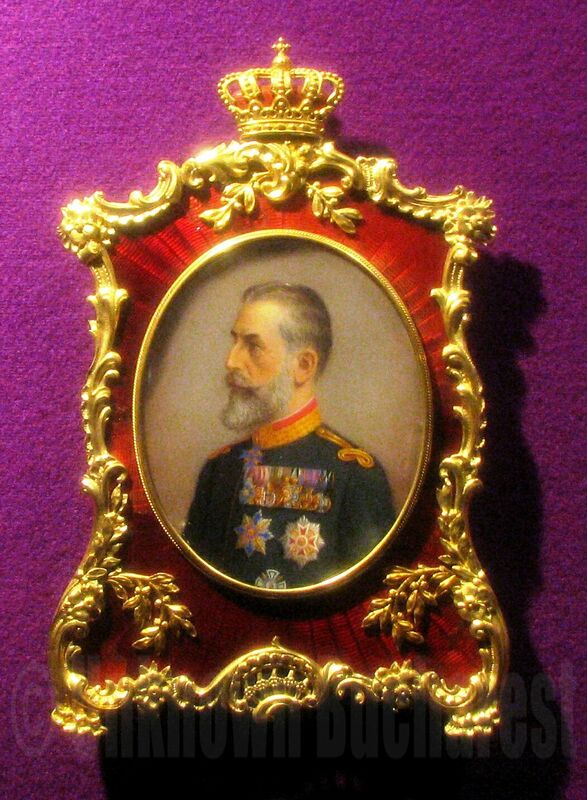 From 1866 until 1937, the day of May 10th was uninterruptedly the modern Romania’s National Day, and has been remained associated with the Romanian Monarchy. On May 10th 1877, the Independence of the country proclaimed a day before was ratified in Parliament. May 10th has been since celebrated as the Independence Day as well. In 1881 when the country was proclaimed a Kingdom, the same day of May 10th was symbolically chosen as the Coronation Day.